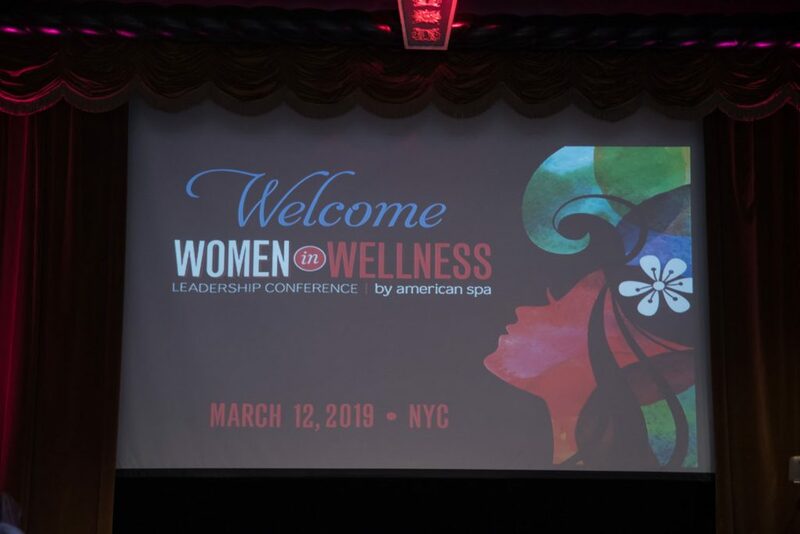 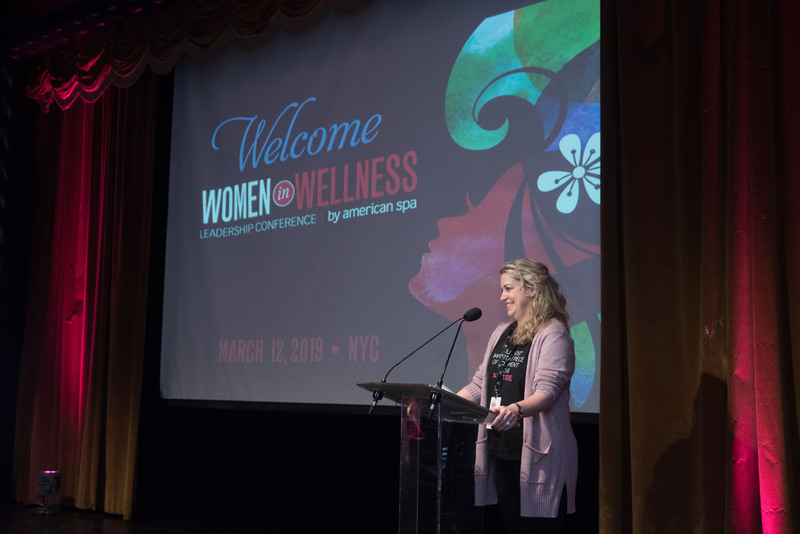 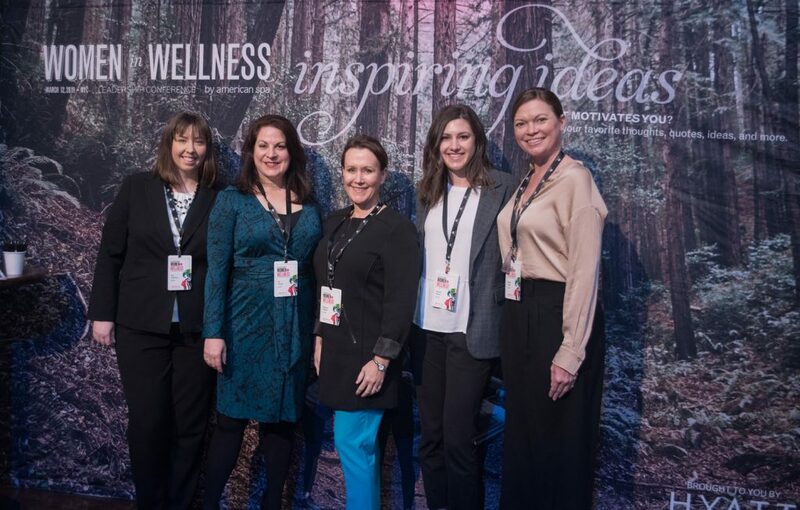 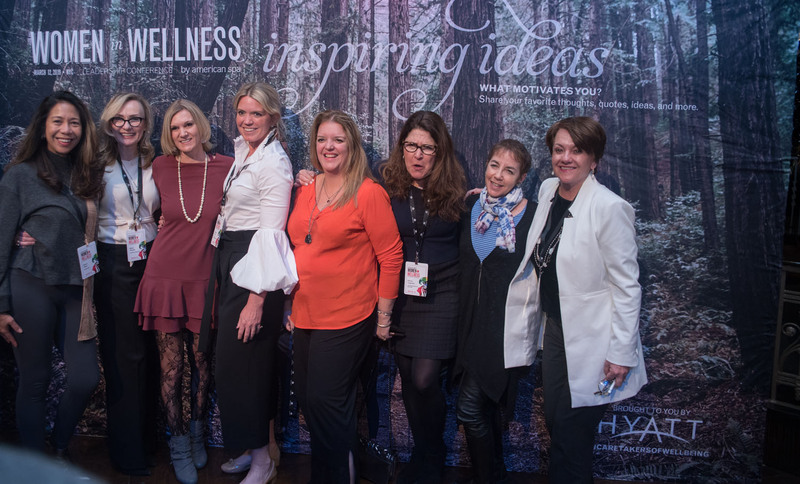 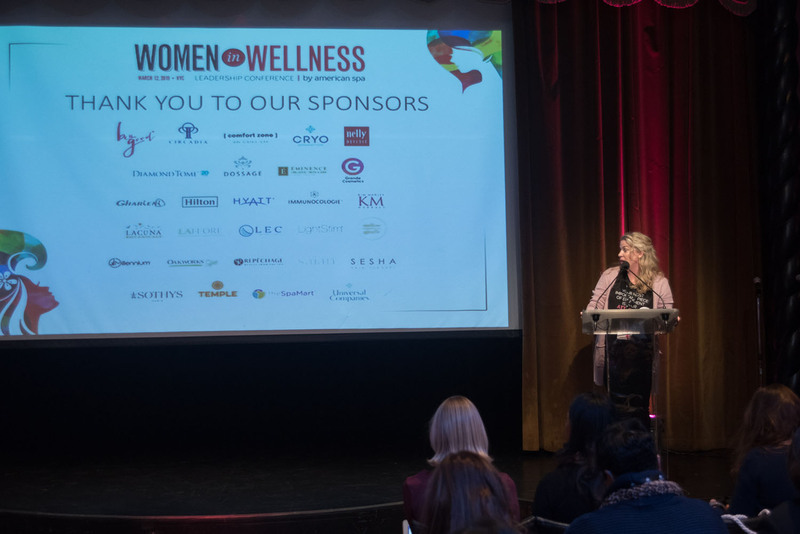 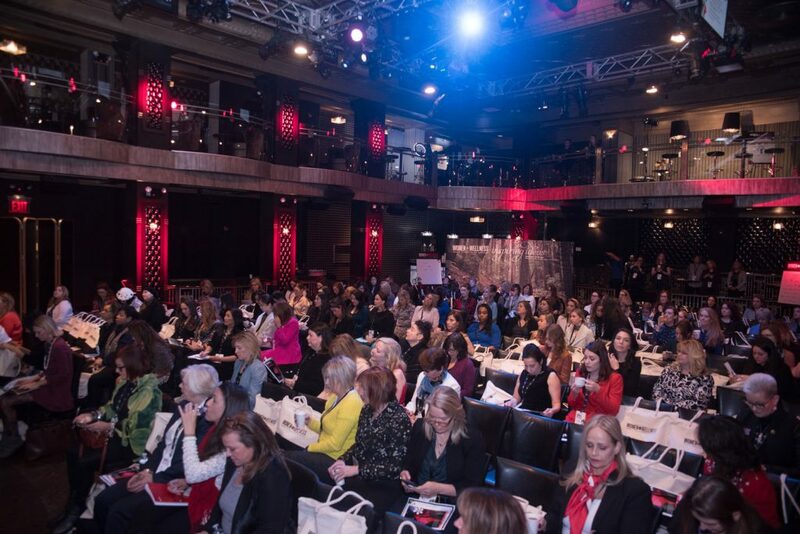 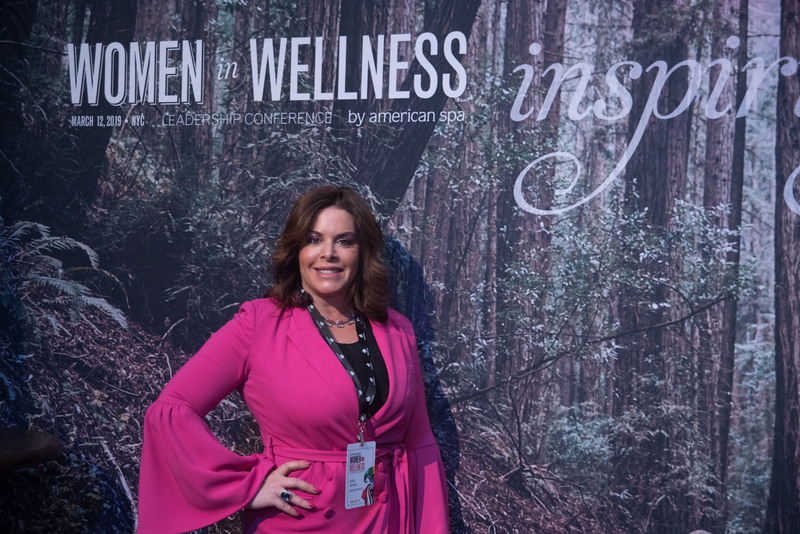 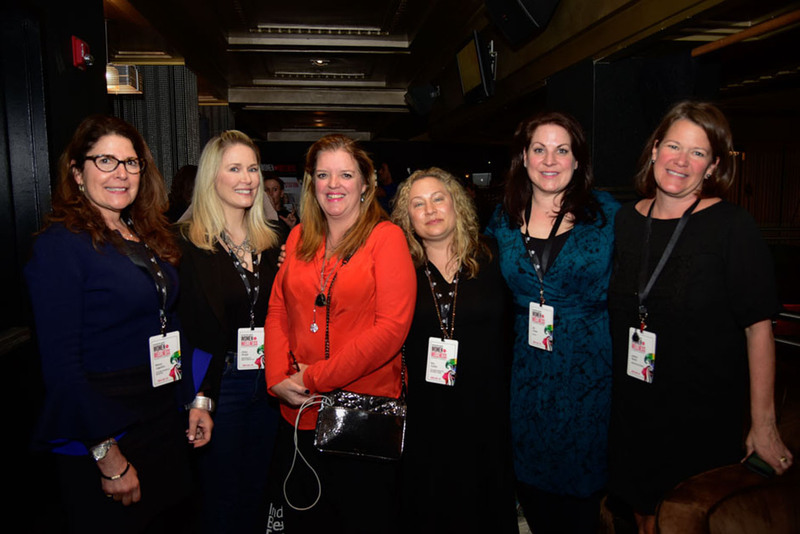 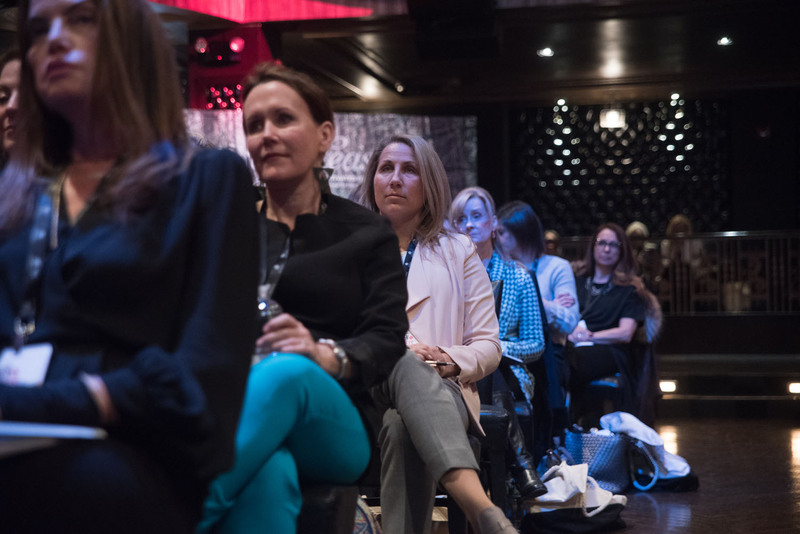 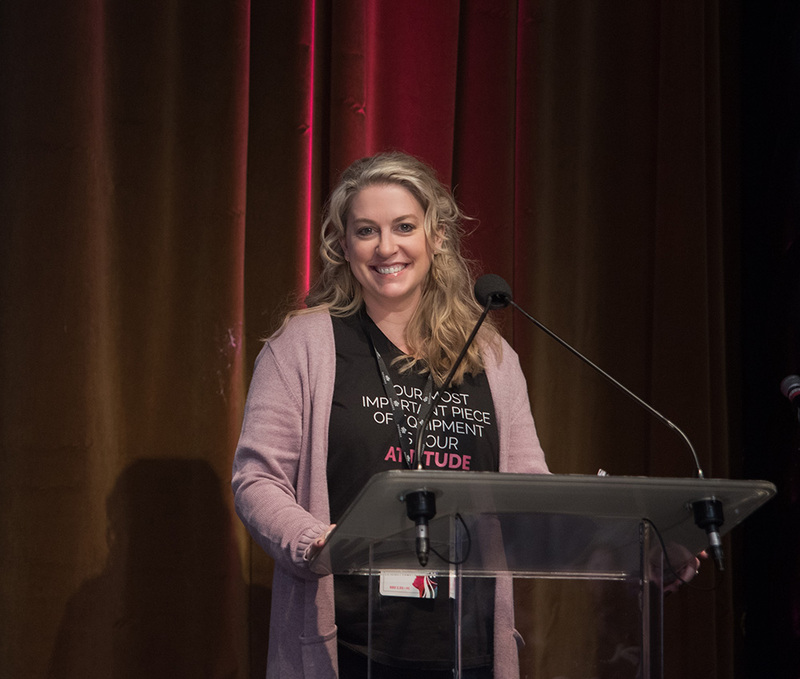 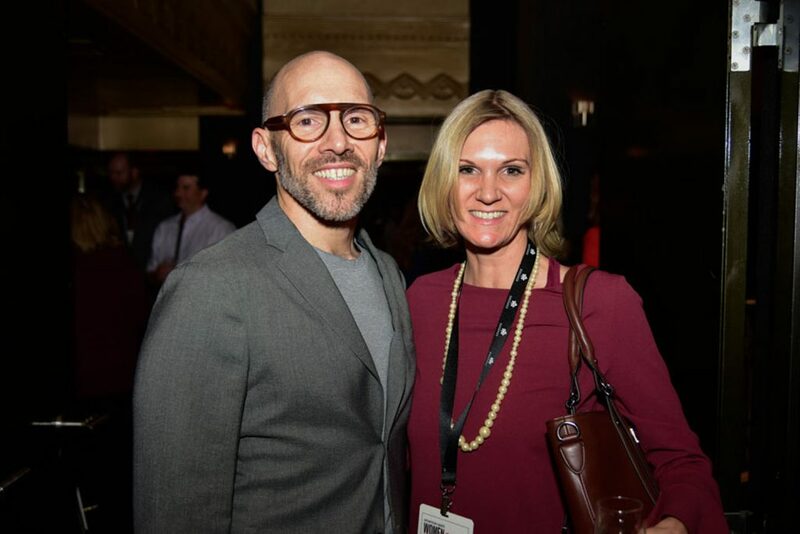 On March 12, 2019, the 2nd annual Women in Wellness by American Spa conference was held in NYC at the Edison ballroom. 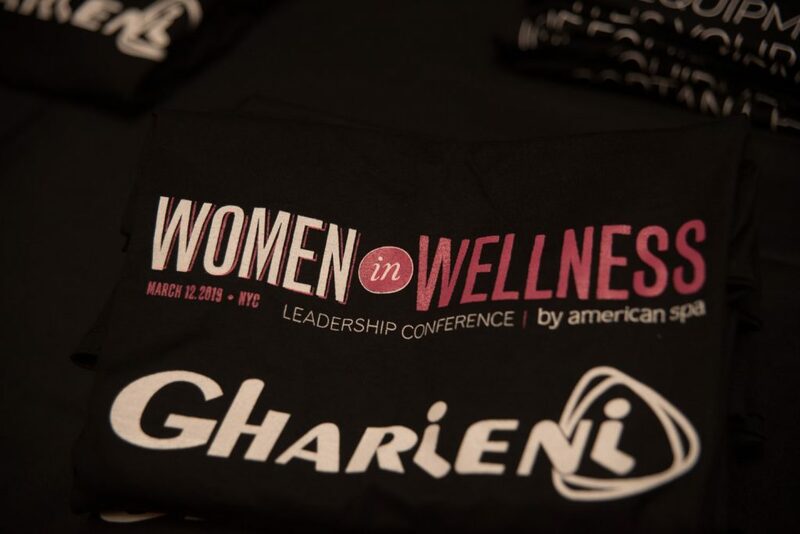 Over 250 spa/wellness professionals attended the day event and each recipient was gifted a black T-shirt designed & provided by Gharieni. The conference focused on leadership and management and received rave reviews. 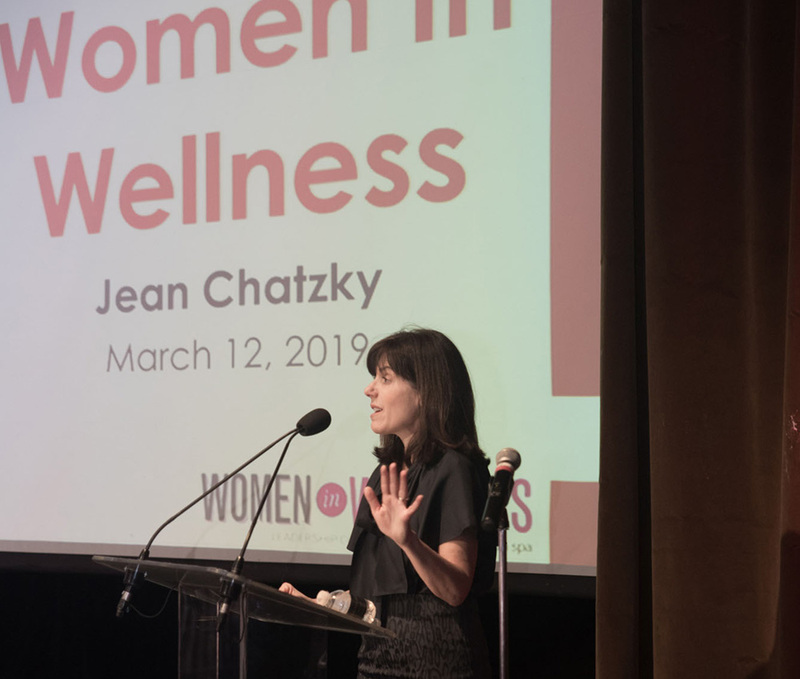 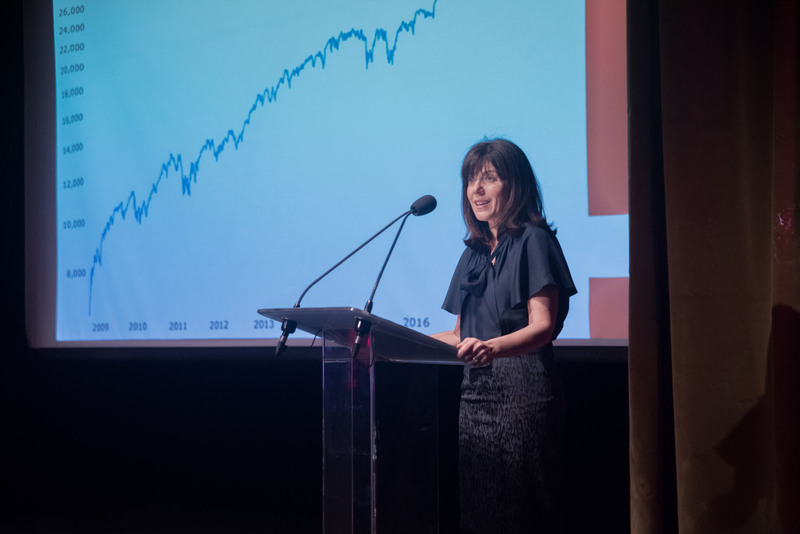 Attendees were rapt with attention and the opening keynote speaker, Jean Chatzky, the financial editor of NBC’s TODAY show who is an award-winning personal finance journalist and founder and CEO of HerMoney, a multimedia company changing the relationships women have with money. 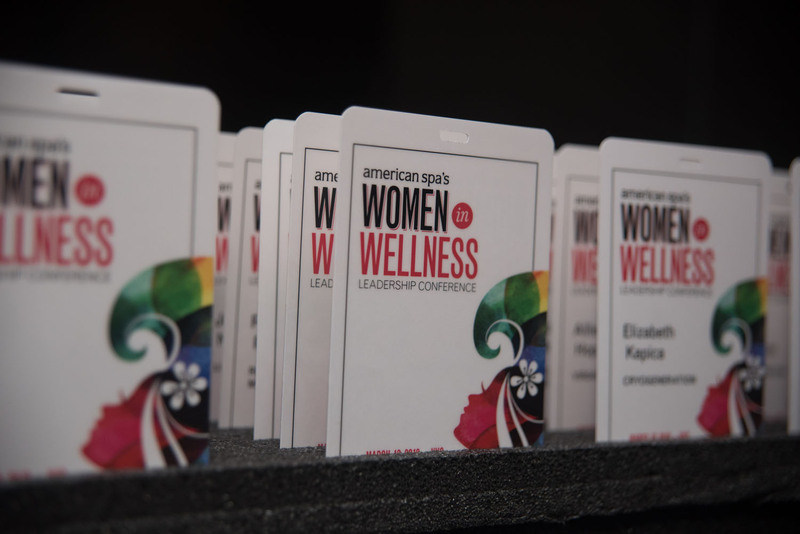 Break out sessions on health and wellness followed as well as a lively luncheon where there were 25 table topics to select from. 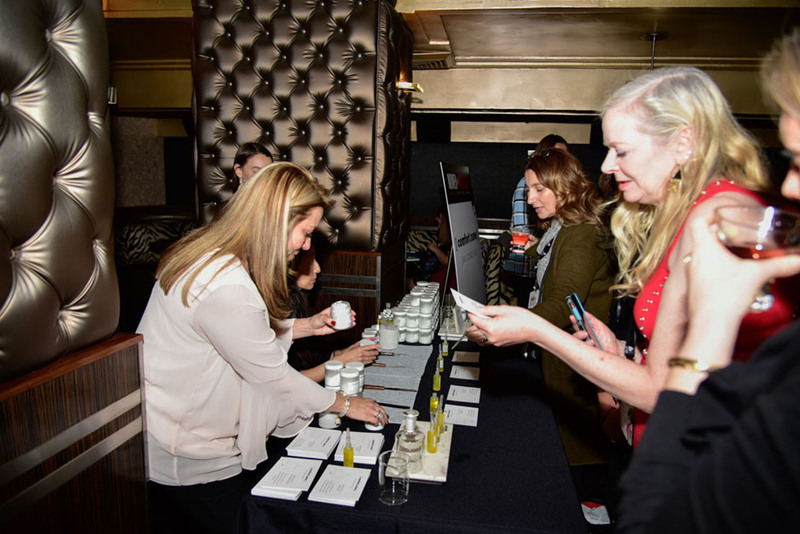 The day concluded with an interactive exhibit during the cocktail hour where attendees had custom made scrubs made for them, tested out cryo facials and had their cards read by a Tarot medium.